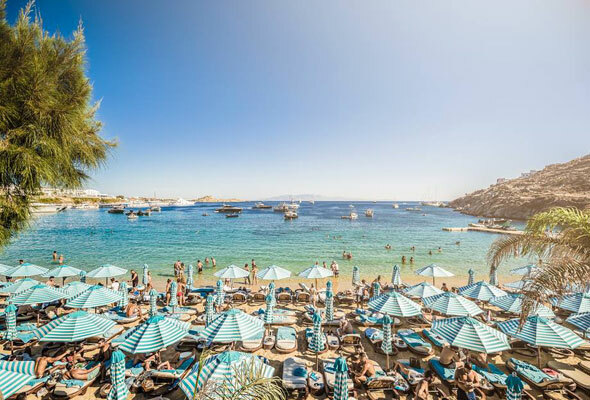 A slice of the Greek party island of Mykonos is headed for Dubai, as Nammos beach club has announced it is opening in the Emirate. Taking to their social media pages, the high-end beach club has advertised that it is ‘coming soon’ to the Four Seasons Jumeirah. Although an exact timeline is still unknown, we understand that the beach club will open in the spring of 2019. So we have a few months to wait until we’ll be able to top up our tans at the upscale Greek export. In Mykonos, Nammos is found on Psarou beach, and has welcomed celebrities including Gigi Hadid, Kendall Jenner and Lewis Hamilton over the last couple of years – so we can’t wait to see who pays it a visit in Dubai. 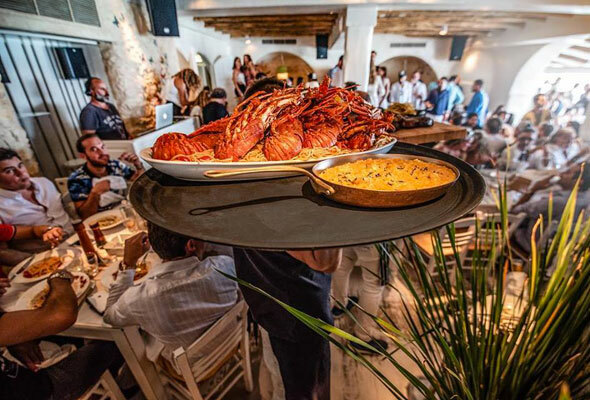 As well as serving up chilled out beach vibes by day, Nammos is known as a lively party spot for top Mediterranean dishes, and also hosts one-off beach parties by night. A lazy grazing day in the sun followed by a beachside party? Sounds like our kind of Friday. Nammos is the latest announcement of brand new beach club news this week, following the reveal that Jumeirah’s Cove Beach would relocate to the soon to open Caesars Palace resort on Bluewaters Island. No set date for opening has been given, although it’s scheduled to open before the end of the year. Nammos Dubai, Jumeirah Four Seasons, Jumeirah 2, coming soon.